IN ORDER TO TACKLE 200lb tarpon in Congo and Gabon, Arno Matthee of The Guides Company does not mess around. Here’s his selection of go-to gear. 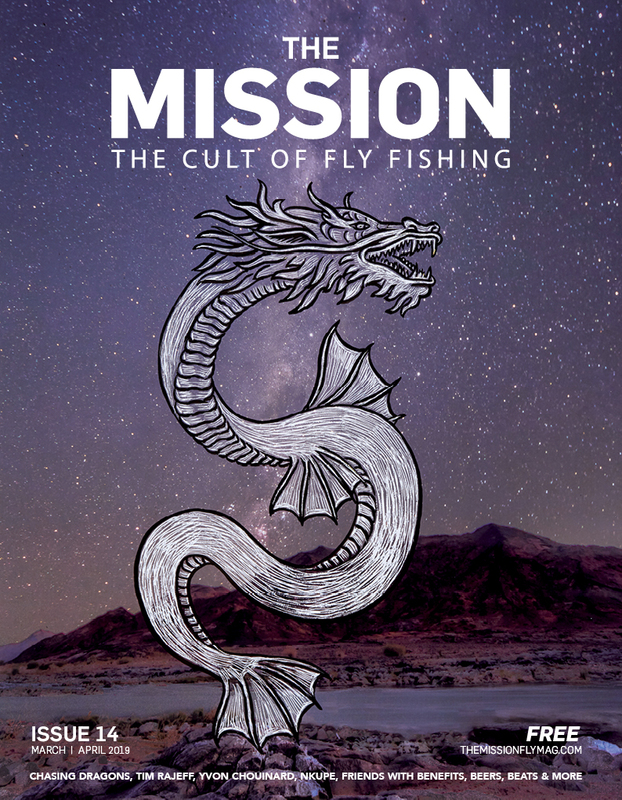 For more on his story (from earning his nickname “The Milkman” to his role in opening up the largemouth yellow scene and more), check out his cover story in Issue 3 of The Mission. 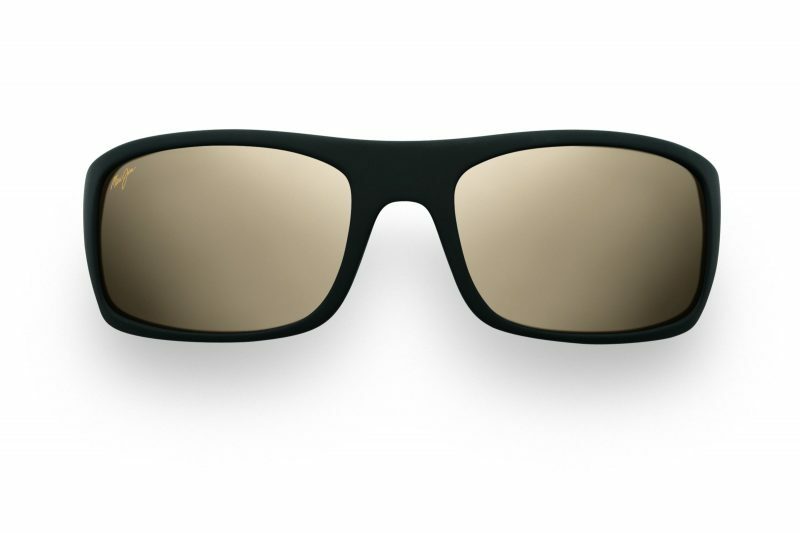 SUNGLASSES – I like Maui Jim, I like the lenses, they’re very good glasses. I use the Peahi STG-BG with the copper lens (featured above), which wrap around nicely and don’t let much light in from the side. I also like the Peahi with the green lenses for low light conditions. RODS – G. Loomis. The Crosscurrent GLX. 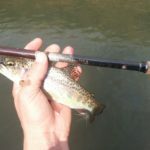 I know the NRX is the new, latest and greatest (Ed: and now there’s the Asquith), but that rod (the GLX) is indestructible. 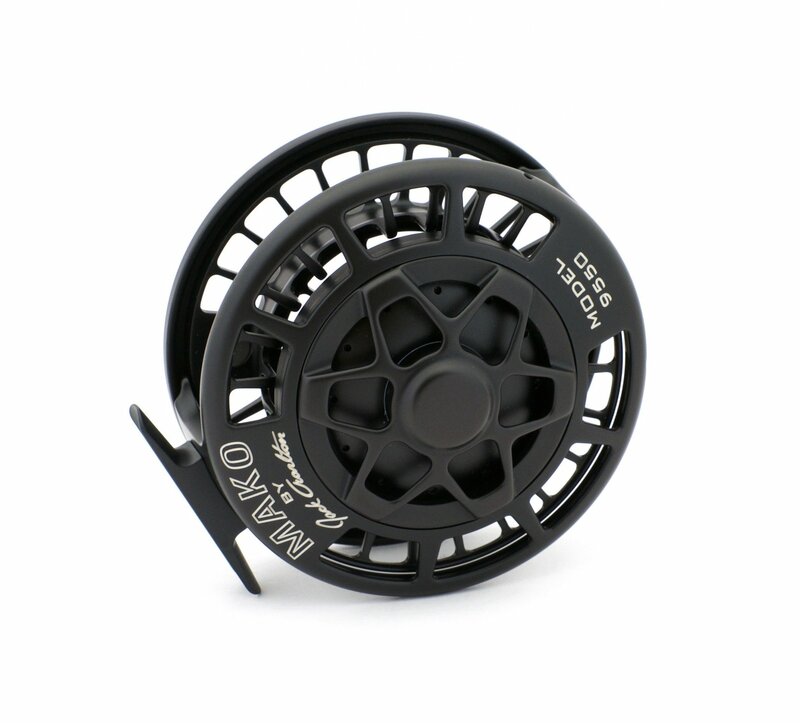 REELS – The best reel money can buy is a Charlton Mako. 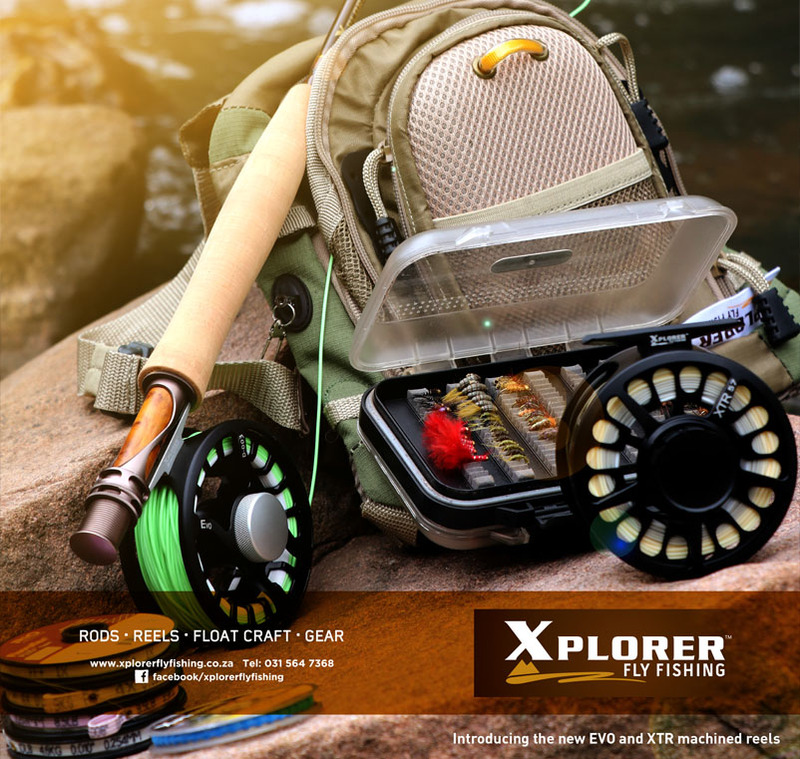 That is the pinnacle of fly fishing gear for me. I use the Mako 9550. 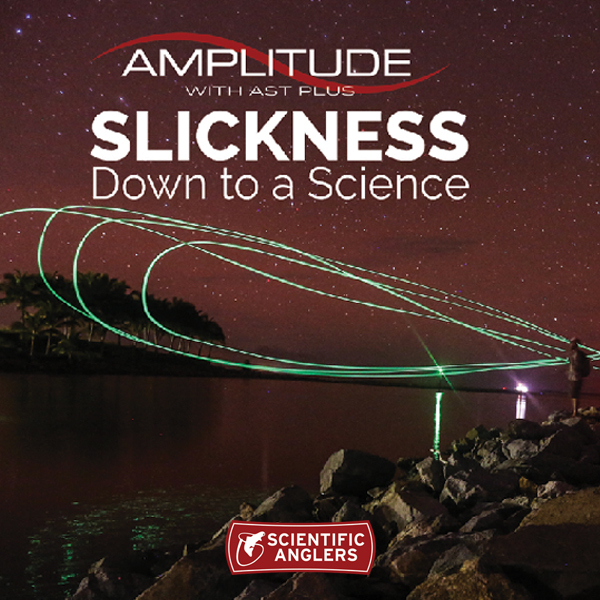 LINES – Cortland, Scientific Anglers, Airlflo, Lee Wulff – they all make a good fly line. HOOKS – One thing that irritates me the most of anything on this planet is that clients arrive with flies tied on the worst hooks possible. I never understood how you can pay $5 for a fly and then the hook is going to open up on the first fish. 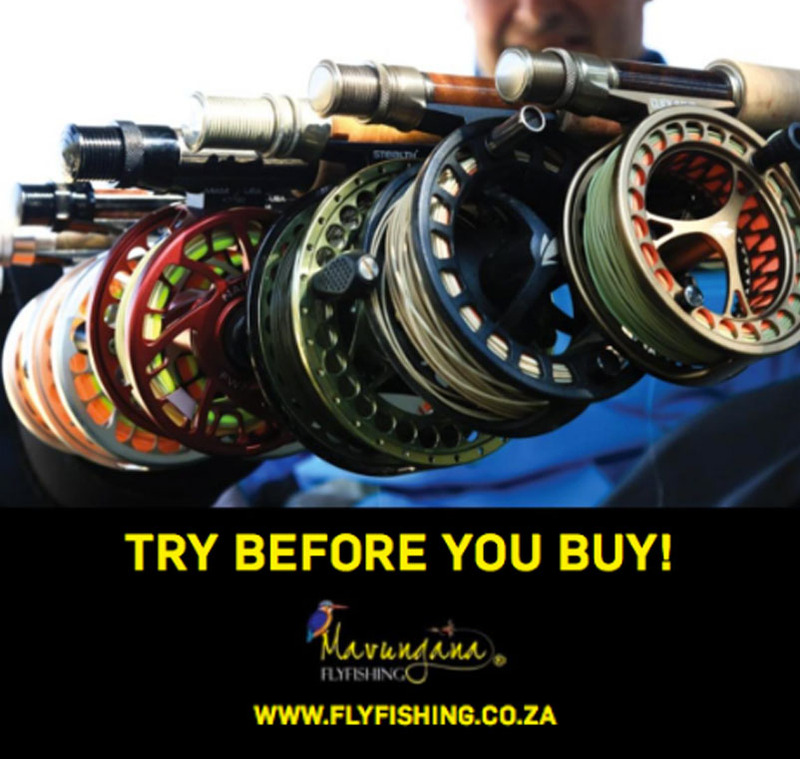 Make sure that your flies are tied on the proper hooks, something really good like the Gamakatsu Sc15. A lot of clients show me their fly boxes and I say “these are beautiful flies,” because they are beautiful. And then later they ask, “why don’t we use them?” The response is simple. I never said they would work. I said they were beautiful. 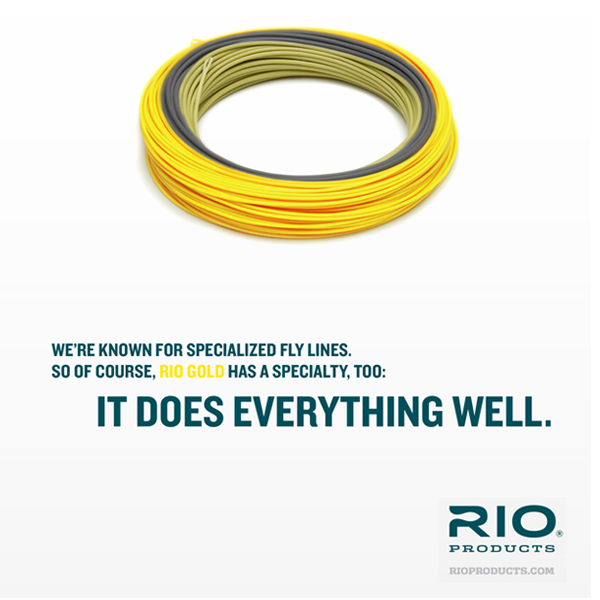 You are going to lose fish on these flies. 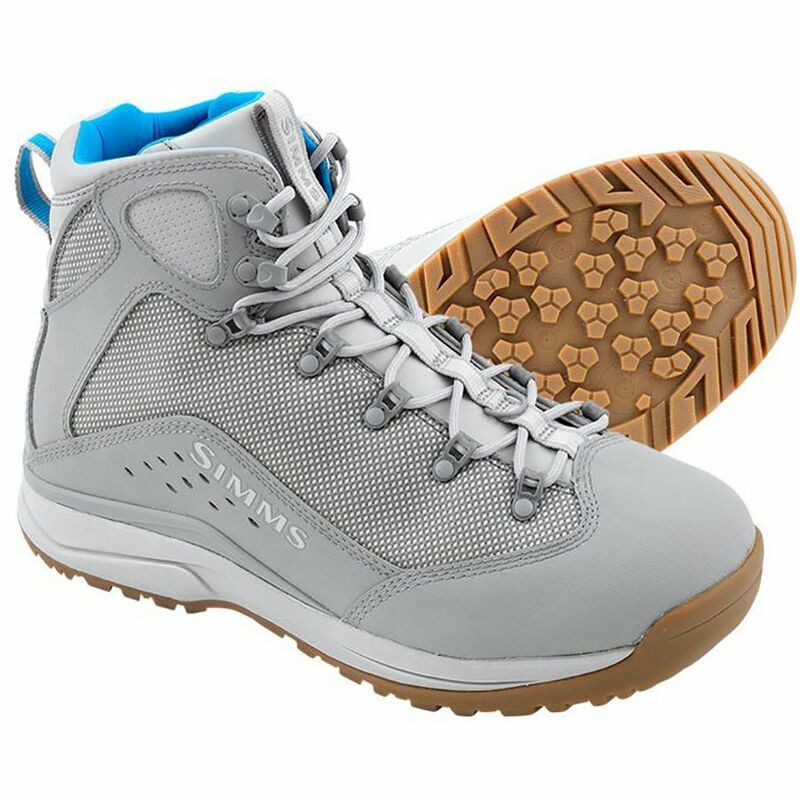 WADING BOOTS – I really like the Simms boots. I see the new Orvis boots are also really, really good. 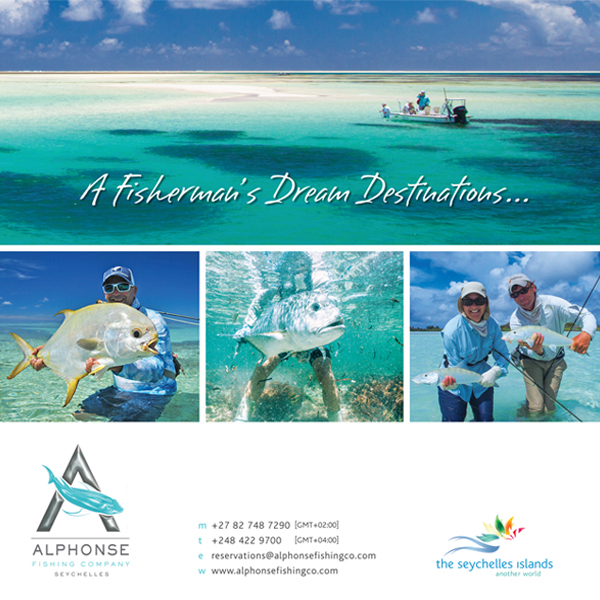 CLOTHING – As far as fishing clothing goes, Patagonia, all the way. That’s what I believe in. 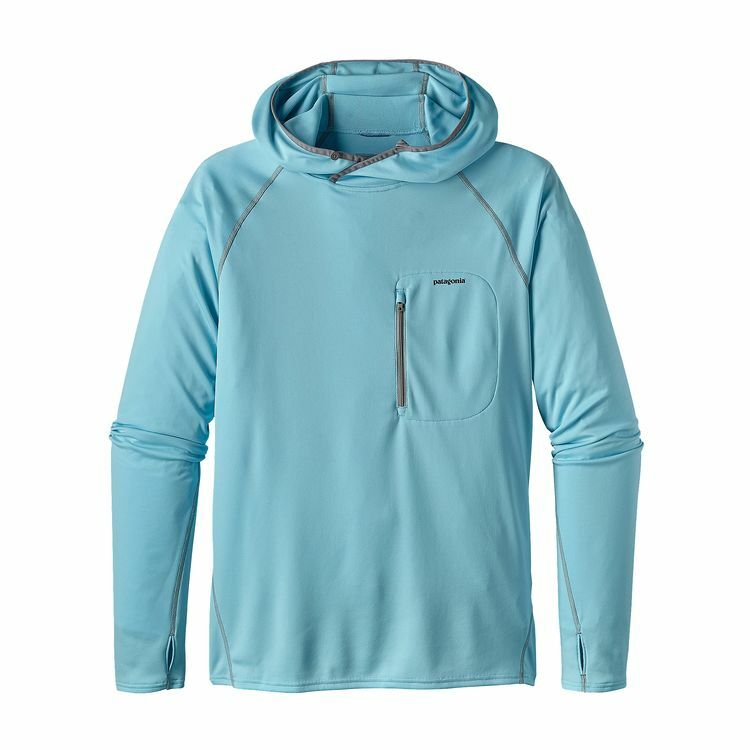 Those hooded tops (the Sunshade Technical Hoody) have sleeves that cover your hands up, which is important especially for someone like me who spends so much time in the sun. That clothing has changed my life. When you are in the sun as much as the Milkman is, you cannot take chances. 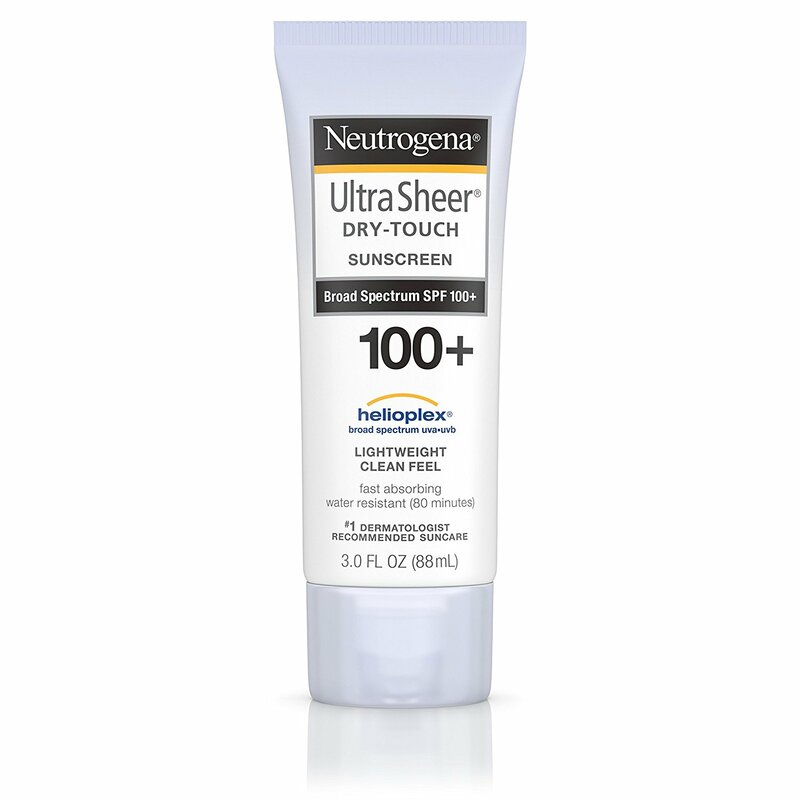 His go to sunscreen is Neutrogena Ultra Sheer factor 100.